Incidentally, this set of patterns will fit a lot of other, similar-sized fashion dolls as well. 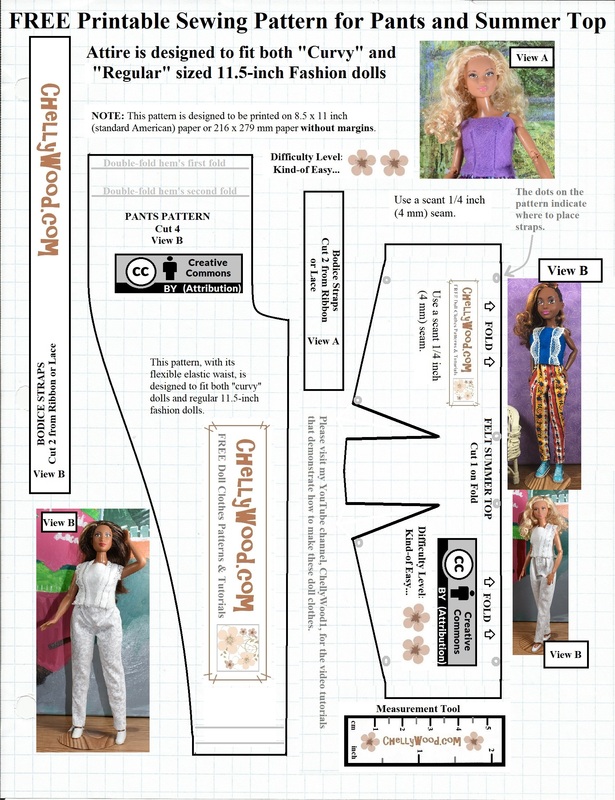 Please check out my Gallery Page to see if this outfit will fit the doll you’re sewing for. If you’re a regular follower, I realize you’ve seen this outfit before, but I need to update my Gallery Page with links to patterns and tutorials. So while I’m on vacation for the week of the 4th, you’ll see a lot of stuff that seems like re-posted material. Sorry for the inconvenience. After the 4th, I’ll have some new designs to post though, including the polka dot party dress shown in my “How to Use a Needle Threader” video tutorial and some new designs for the bigger dolls, like Velvet, the Wellie Wishers, Hearts for Hearts Girls, American Girl, and Madame Alexander dolls. So please come back to pay a visit soon! 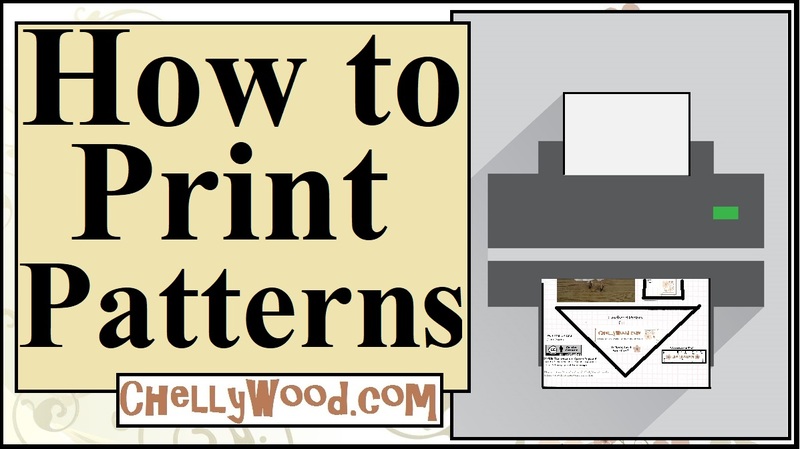 Do you enjoy my tutorials and free sewing patterns? Please share them! Doing so brings more viewers to my little website, and that helps me fund my projects with just a wee bit of pocket money. So please share, pin, like, etc!